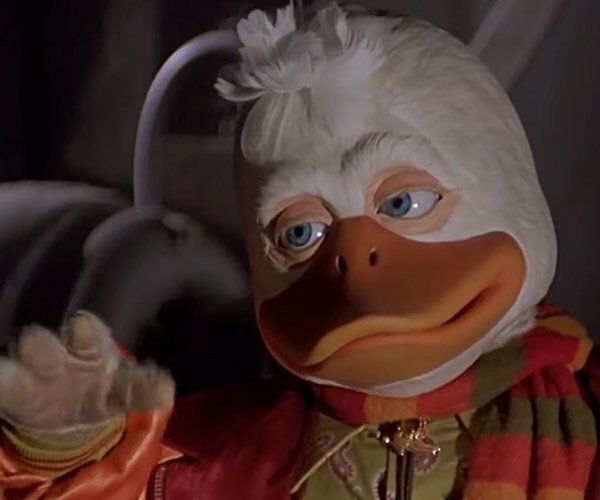 While the daytime is warm and summery around these parts, it doesn’t stop me from catching the occasional chill at bedtime. 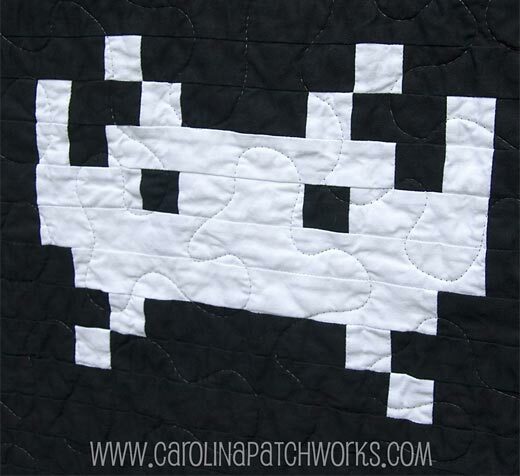 So what better way to keep warm but with a Space Invaders quilt? 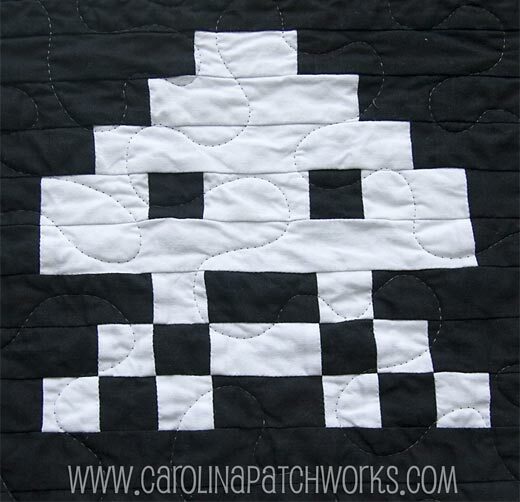 Emily from Carolina Patchworks is at it again with another one of her pixel-y good video game quilts, this time with those pesky monochrome 8-bit invaders coming in for a landing. The Space Invaders throw measures in at 48 x 67 inches, making it just big enough to keep your kneecaps cozy and warm while you sit on the couch playing one of your newfangled “next-gen” video games. Each throw is custom made to order, and retails for $250. 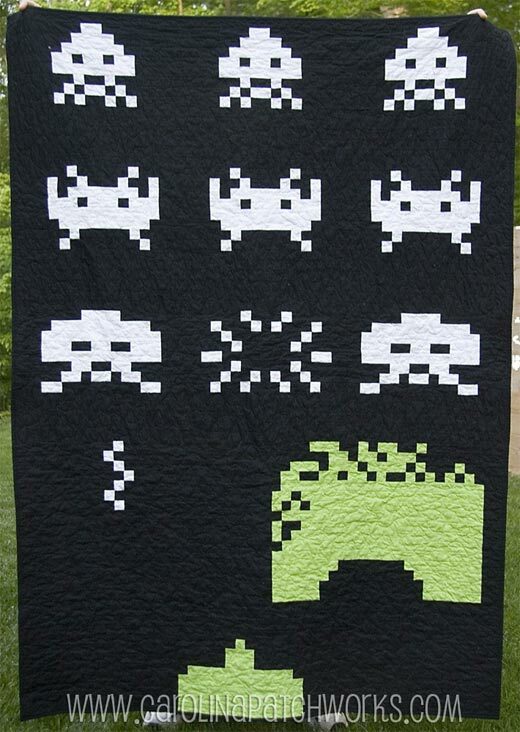 You can get your hands on this – or one of her other cool game quilts – over on Etsy. Got a special request for a video game quilt? Just drop her a note, and she’ll get you a quote.